It's important to note that browsers will not always show you a true color. if in doubt, email me, and I will explain further. 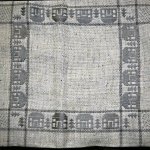 10-Count Tula, Tilla, Heatherfield and Betsy Ross Fabric. Various counts, sizes and colors. 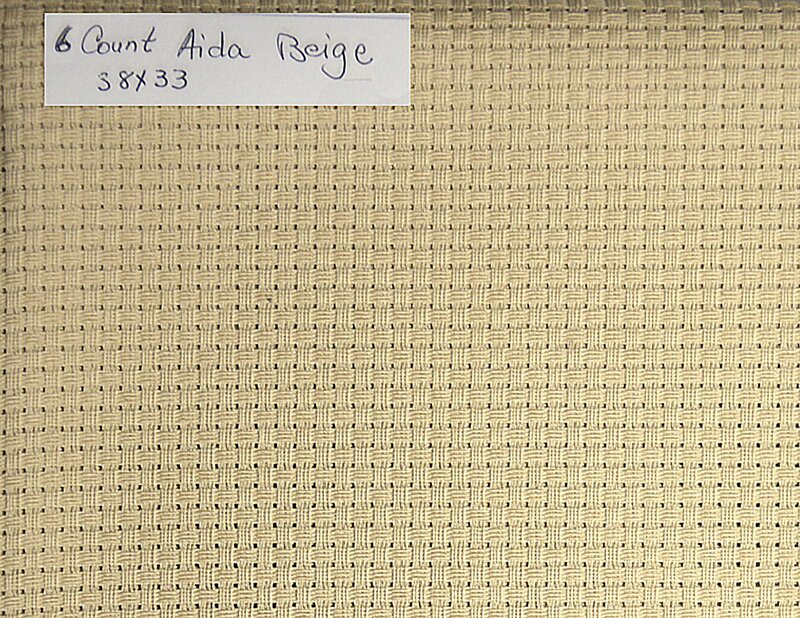 20-Count Cream Jobelan: 22" x 18"
26-Count Natural Brown Linen by Zweigart. 18" x 18." 19" x 18" Antique White Linda 17-Count. Cotton. 14" x 15.5" Tile Blue 27-Count Linda Fabric. Cotton. 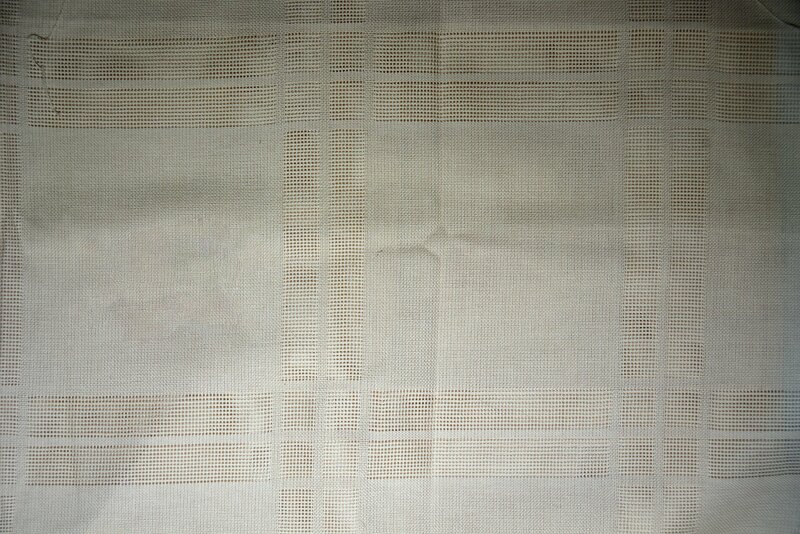 38" x 33" piece of 6-Count beige Aida fabric. 34" x 34" piece of Sundial Peach fabric with two counts.